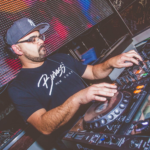 Saturday evening on In The Mix, DJ Kenny Perez jumped right into an up-tempo mix that had sounds of Lucas and Steve, Nicky Romero and Milwaukee’s very own Tombz to name a few. Our special guest Plaid Hawaii rounded out the last hour of the show with some fresh tropical house vibes. 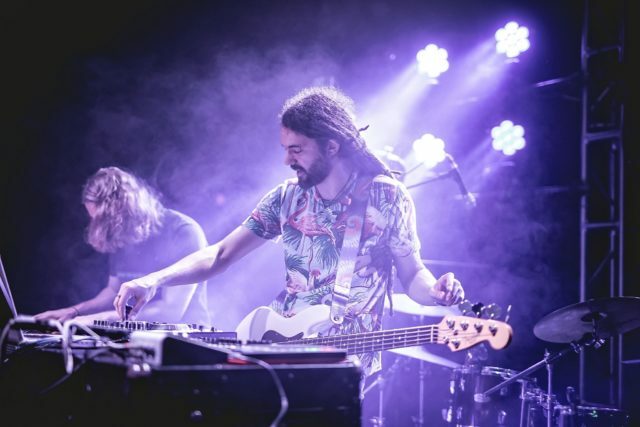 Since 2014, Plaid Hawaii has been making moves in the tropical house and indie dance scenes. Plaid Hawaii has been featured at numerous major music festivals across the country and recently headlined Milwaukee’s own Brady Street Festival. He has shared the stage with heavy hitters in the dance music scene like GRiZ, Sam Feldt, Autograf, Matoma, Illenium, Cherub, Klingande, Two Friends, Zimmer, SNBRN and so many more. To re-live Saturday’s show, stream or download the mixes below.